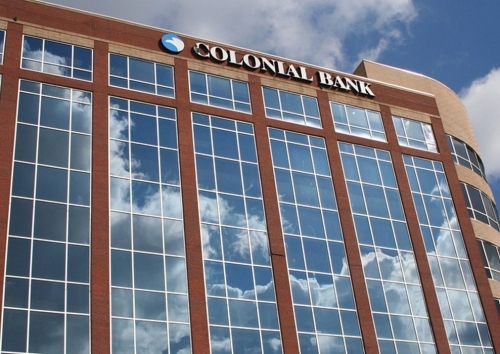 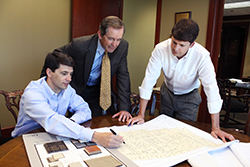 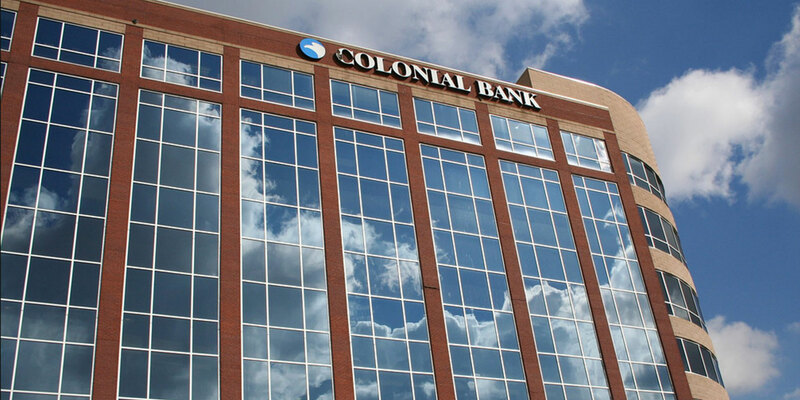 The Colonial Bank Building in Huntsville, Alabama was developed through an innovative public-private partnership between the City of Huntsville and INKANA Development. 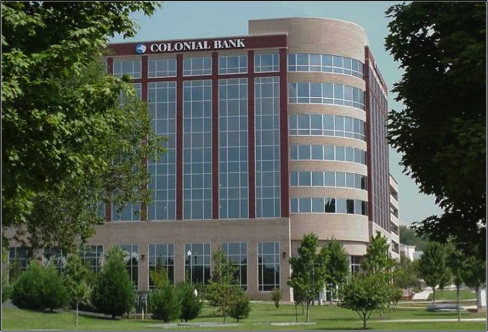 This structure combines more than 90,000 square feet of Class “A” office space and a 167,000 square foot enclosed parking deck with 450 parking spaces. 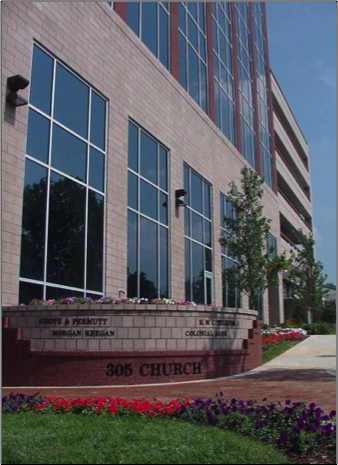 The eight story office building is located on the corner of Church and Williams Street in the heart of the city’s central business district and cultural center. 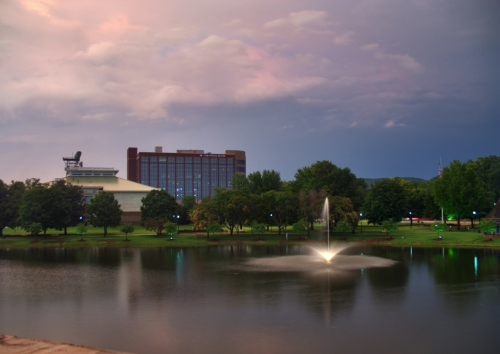 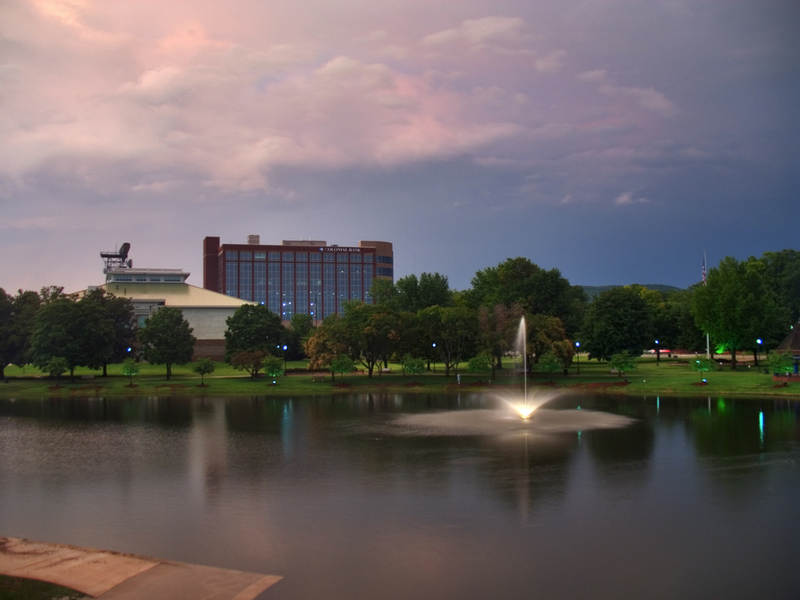 The Museum of Art, Early Works and Huntsville’s Civic Center are all located within a block. 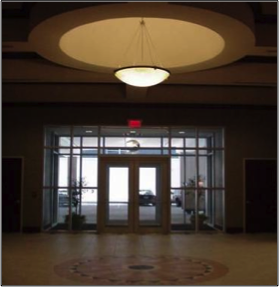 At ribbon cutting, the building was 100% leased with five tenants.